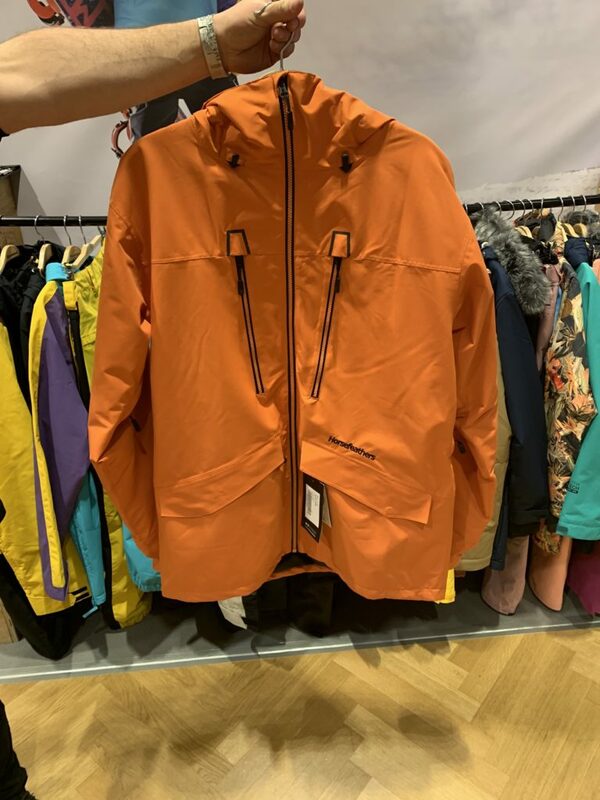 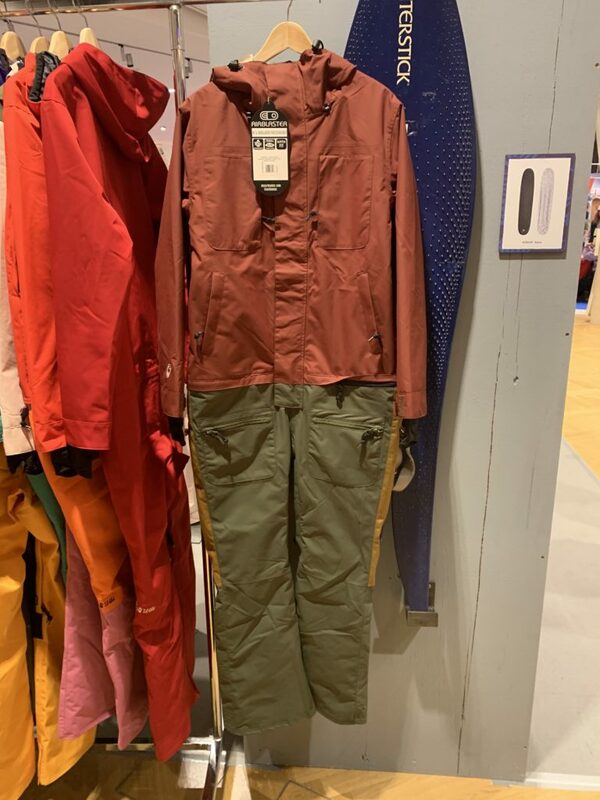 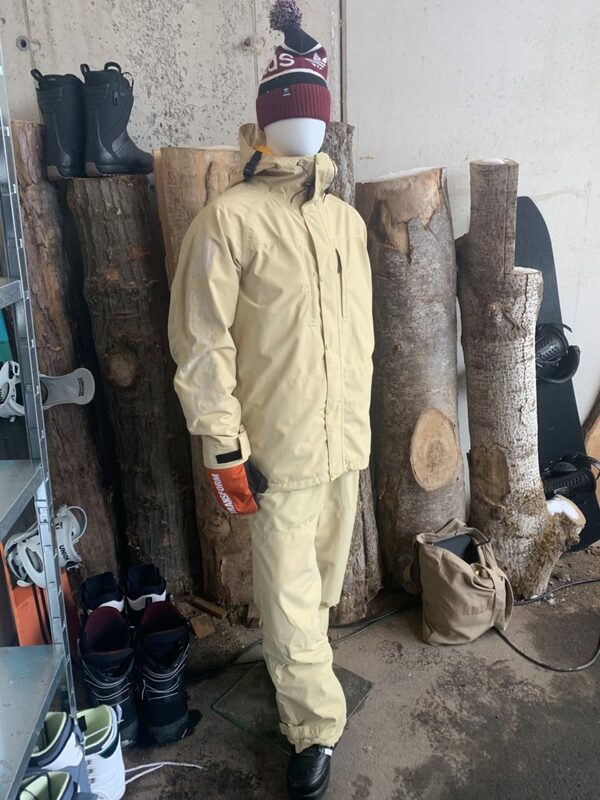 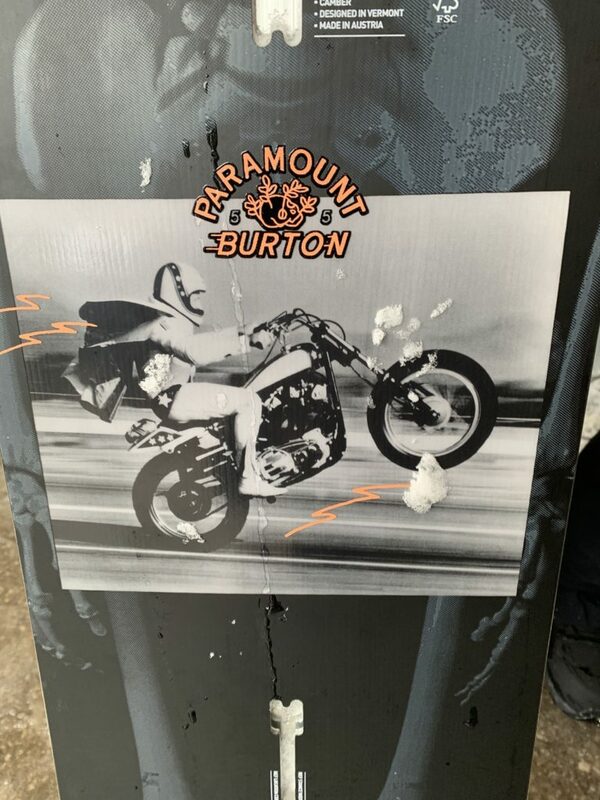 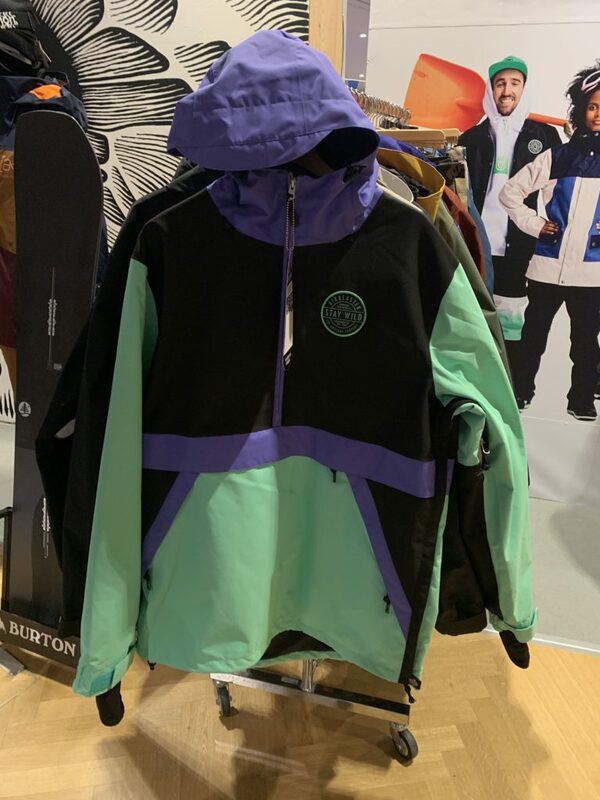 Shops First Try, next seasons products. 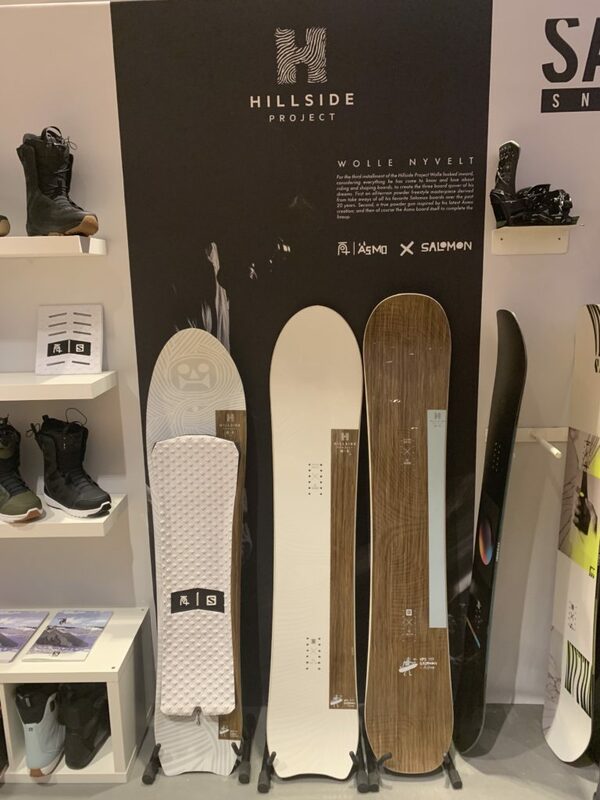 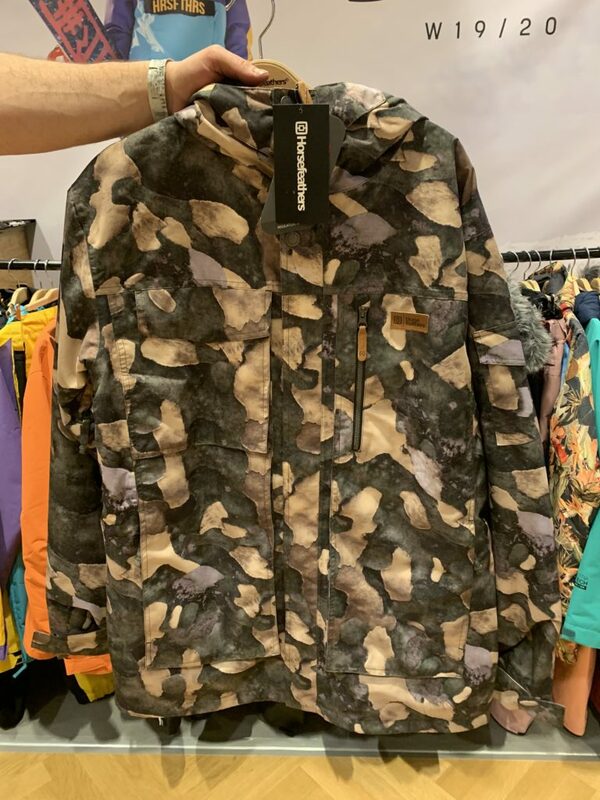 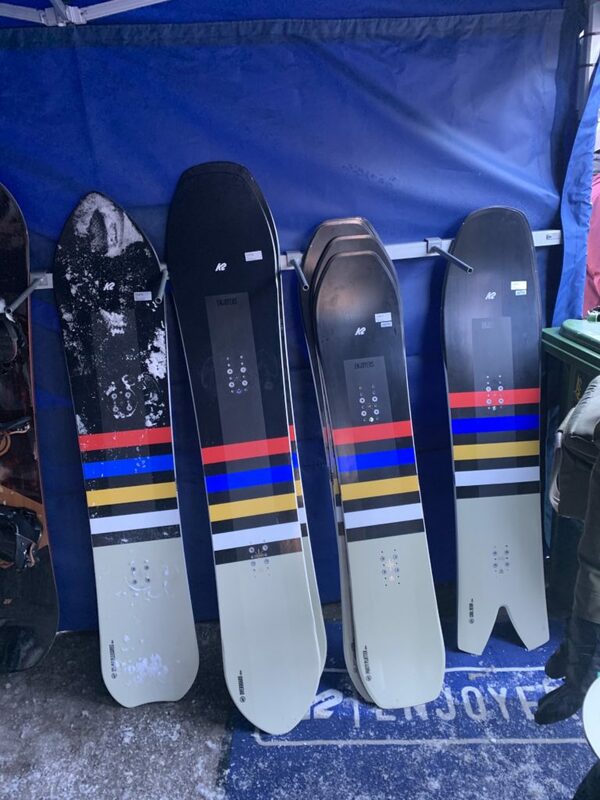 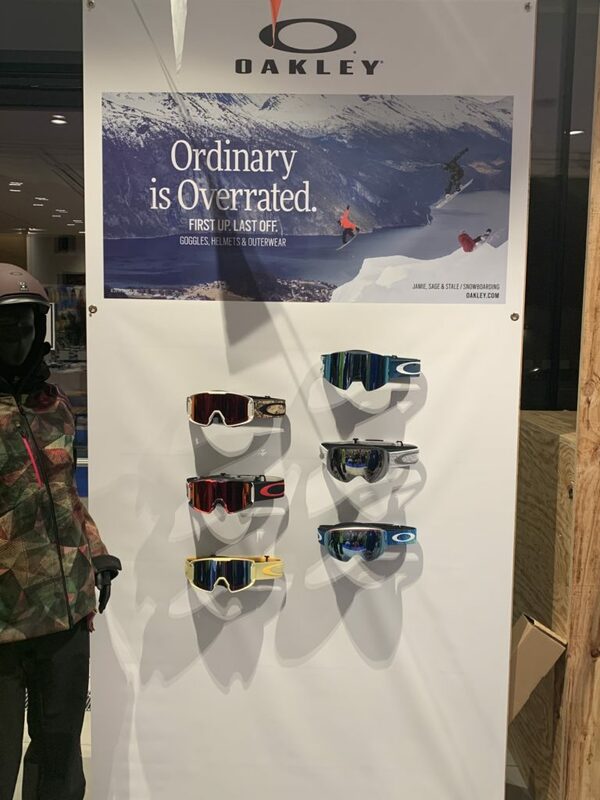 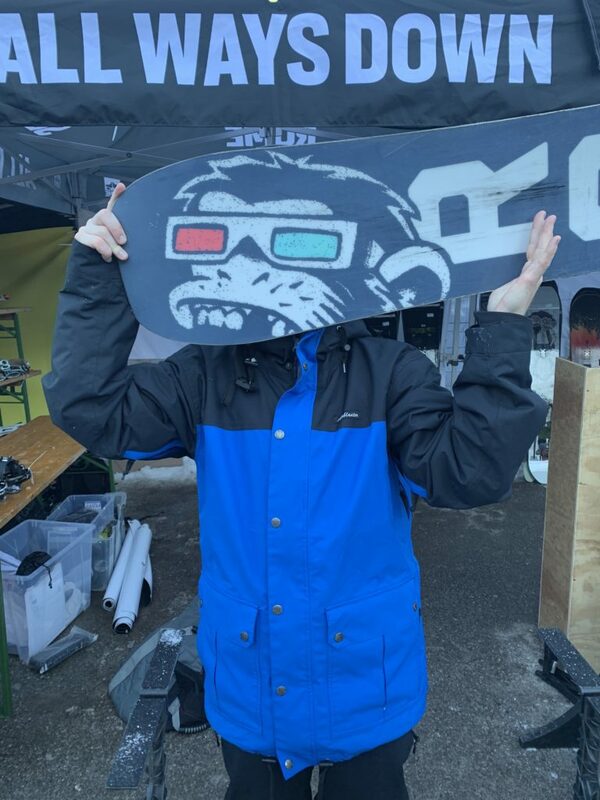 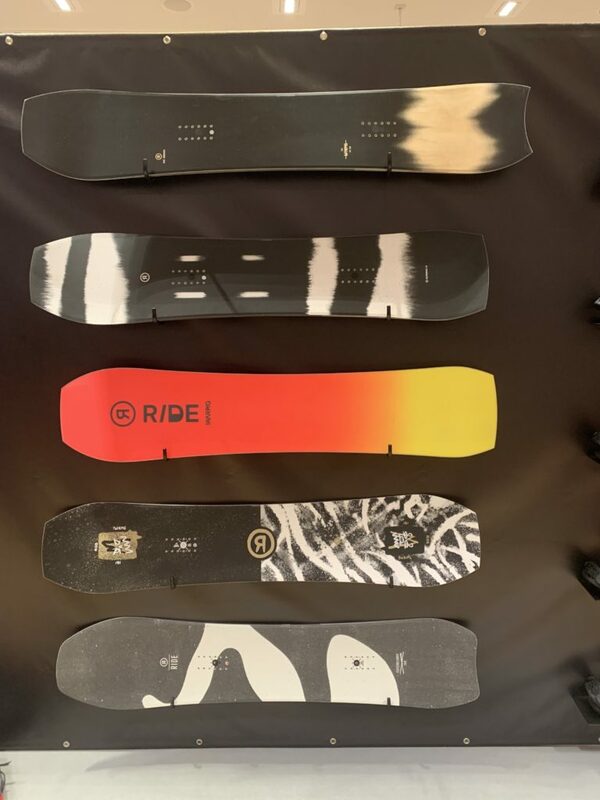 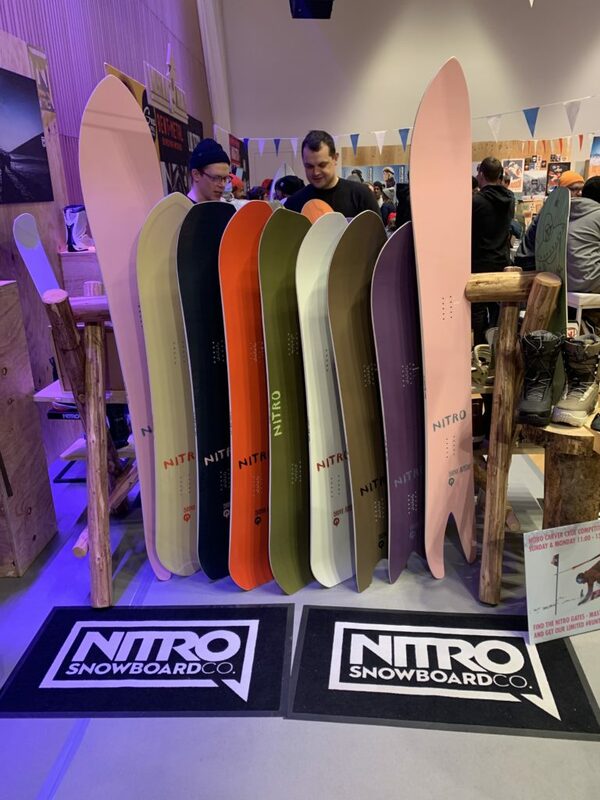 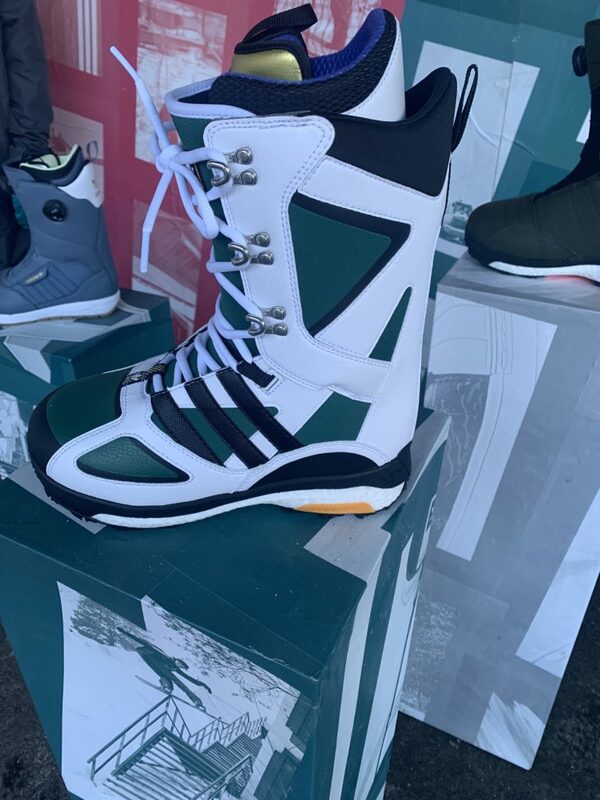 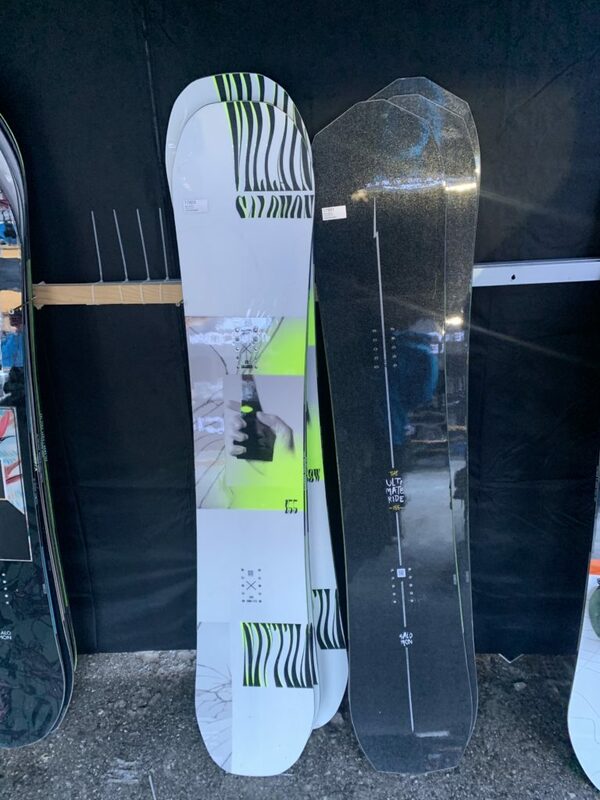 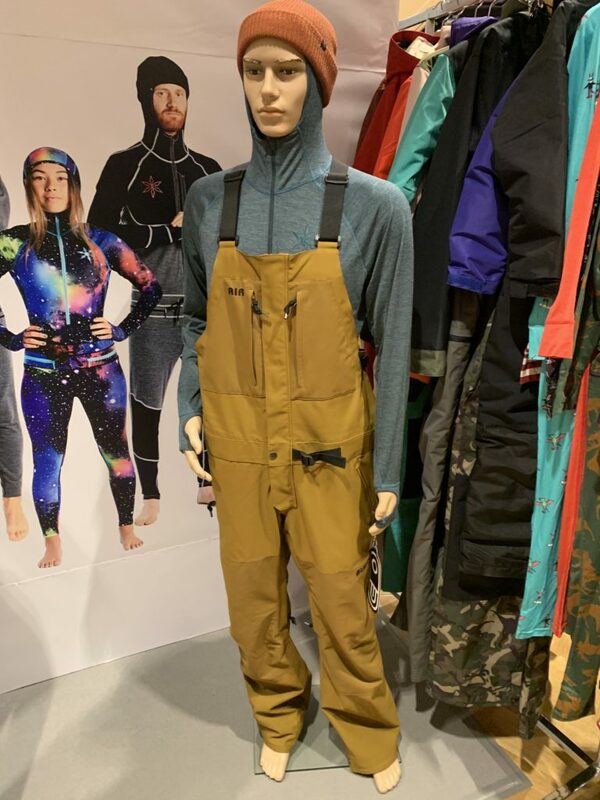 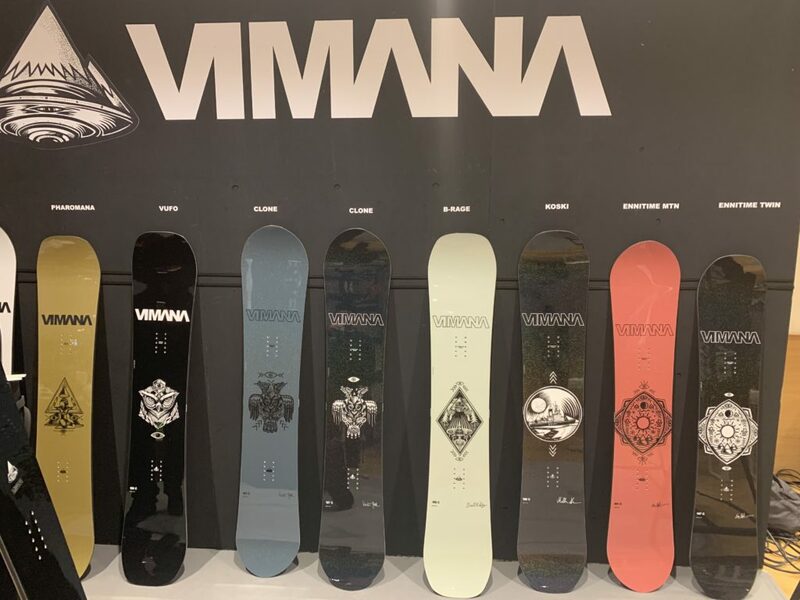 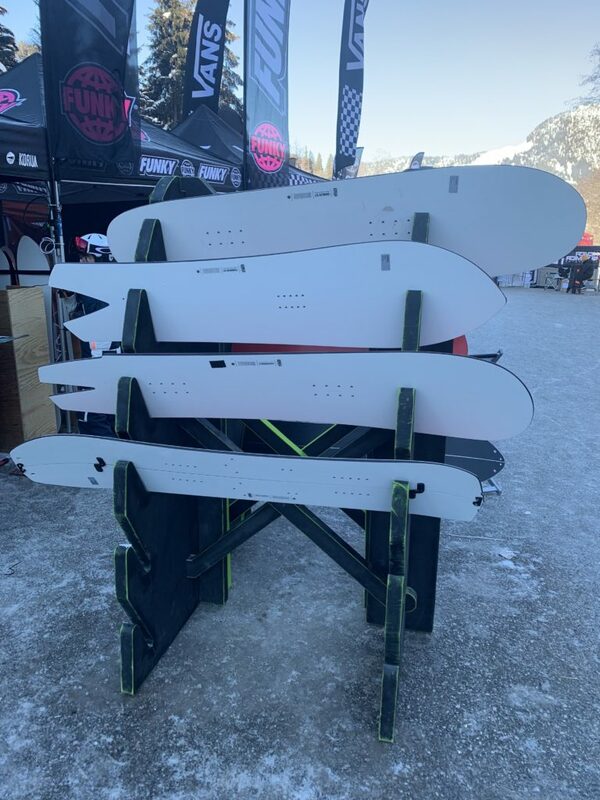 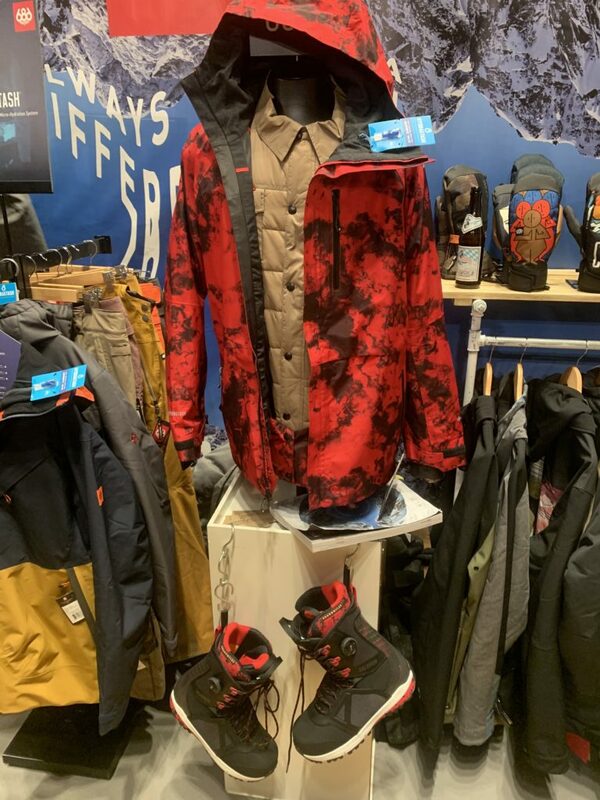 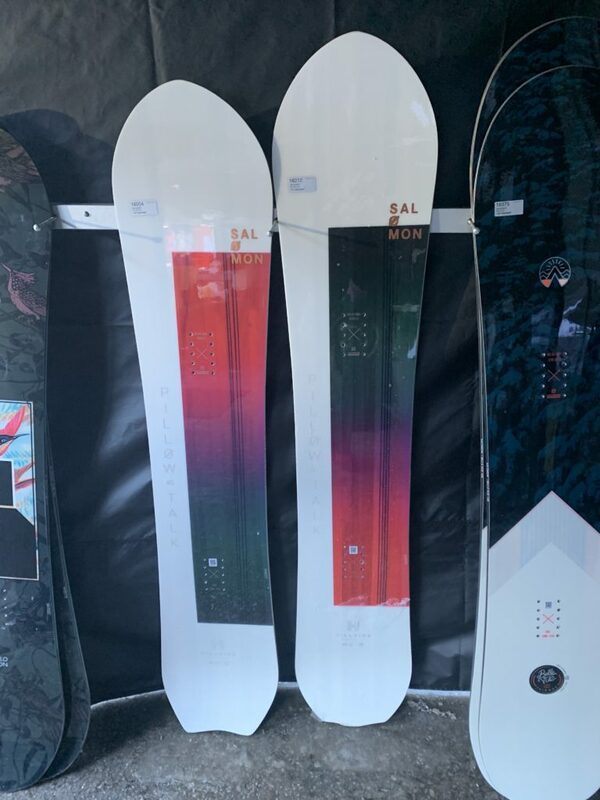 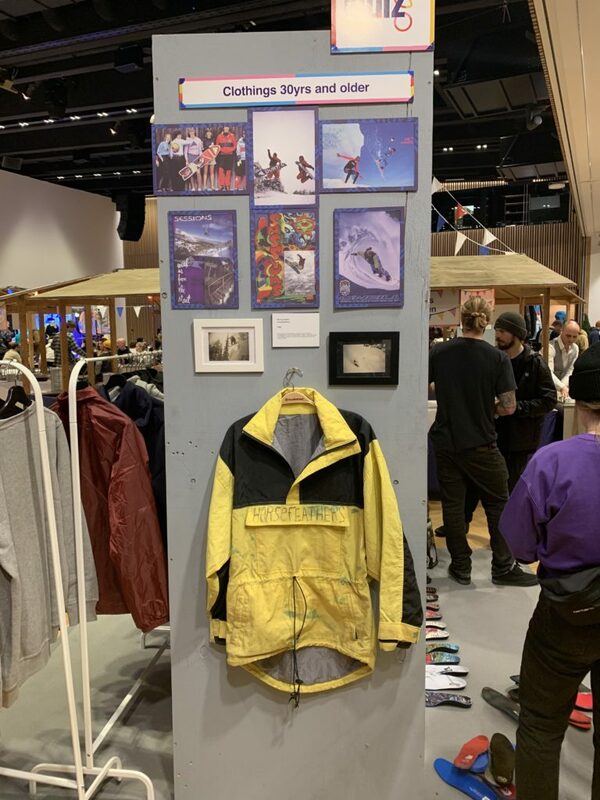 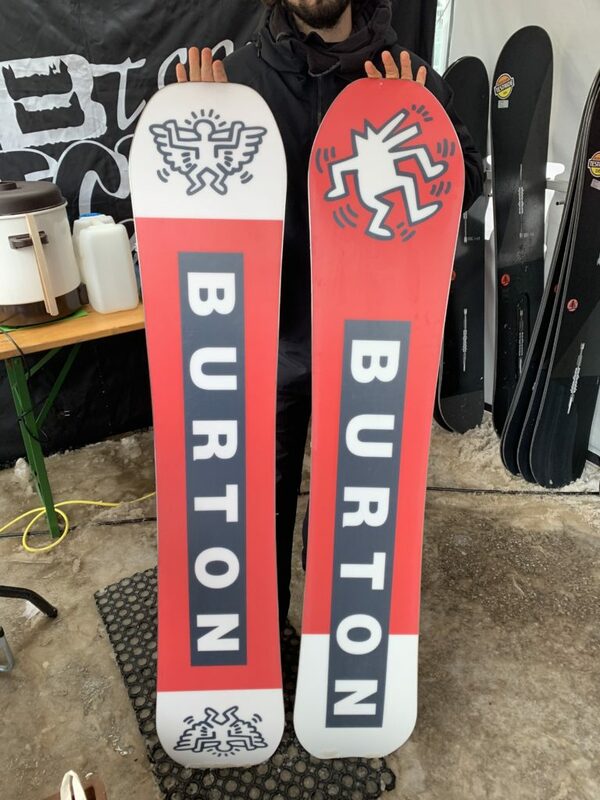 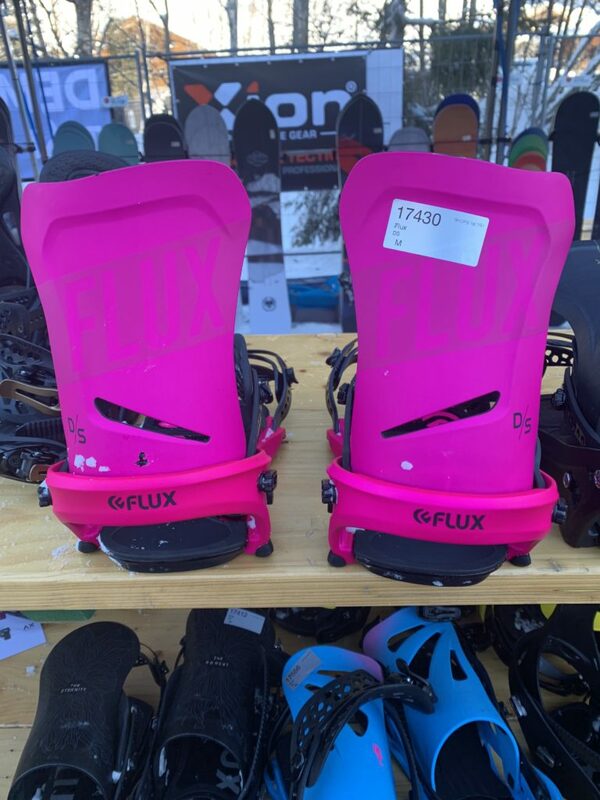 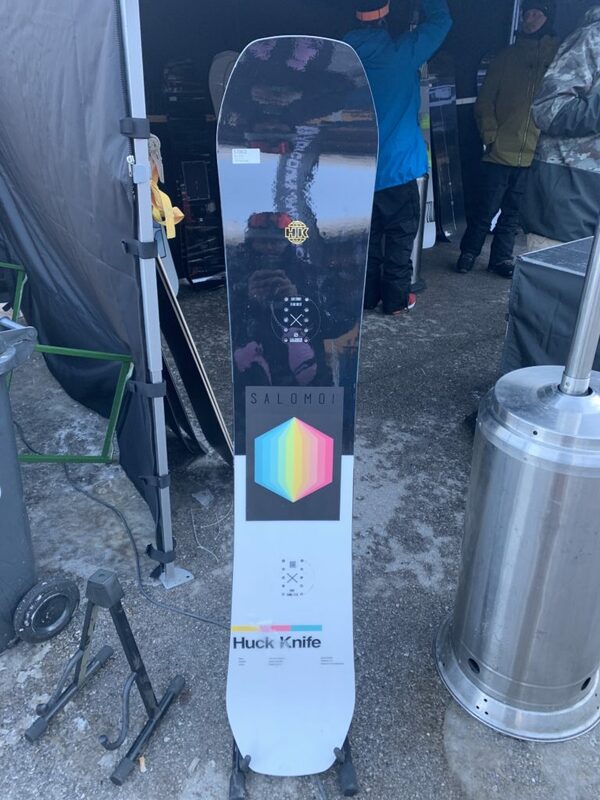 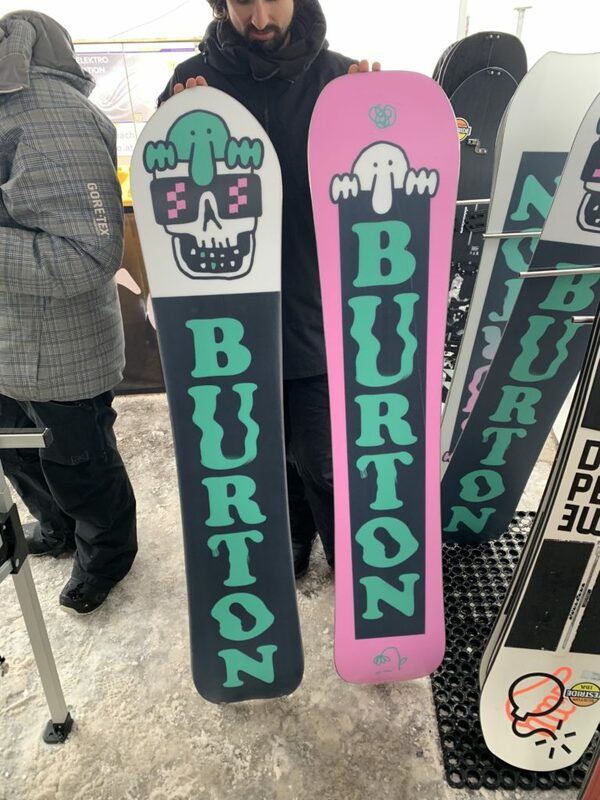 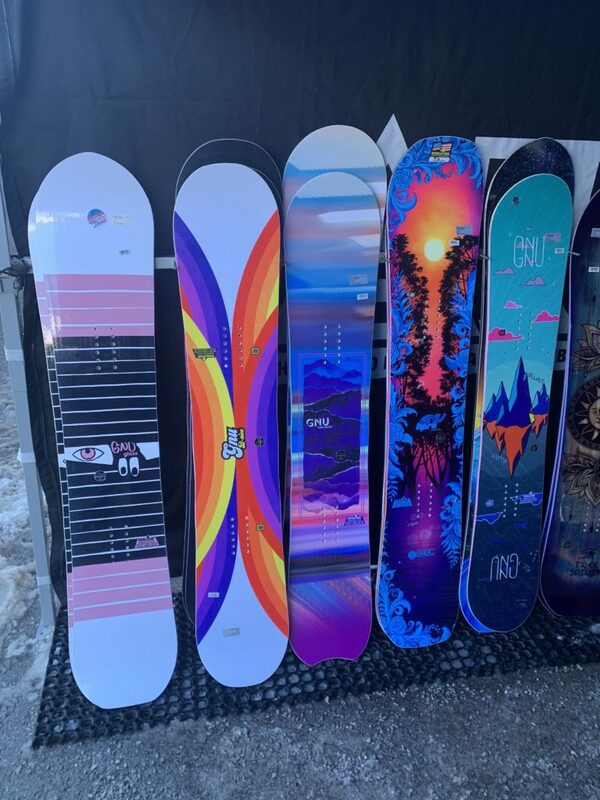 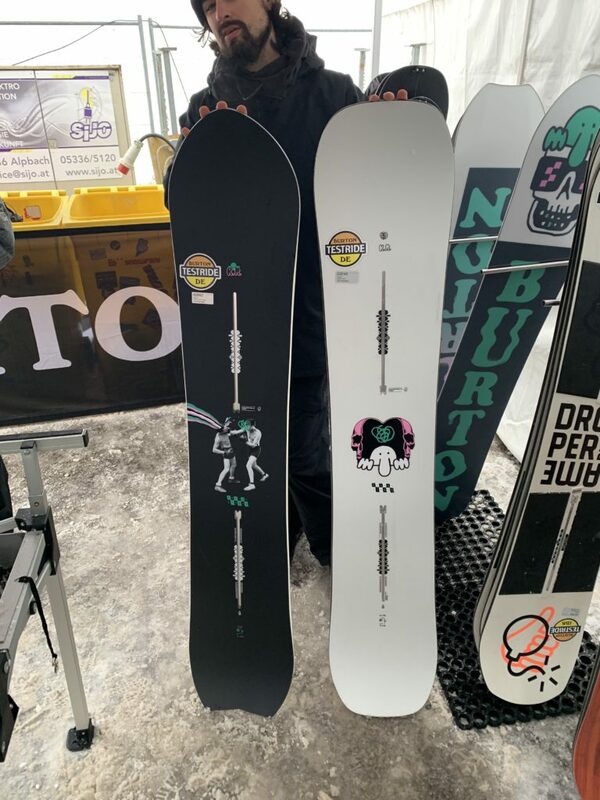 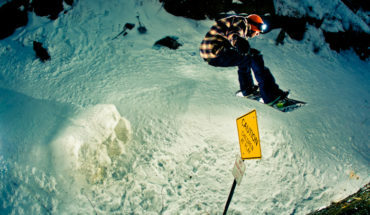 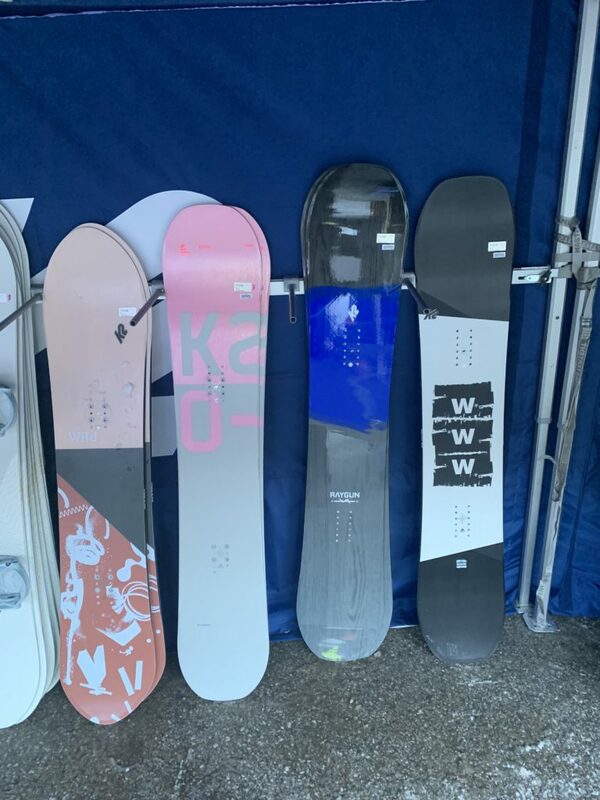 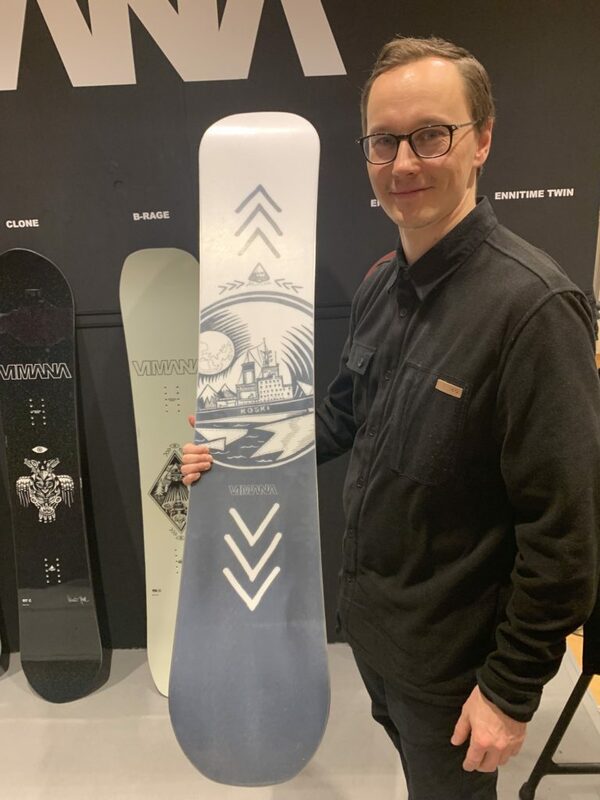 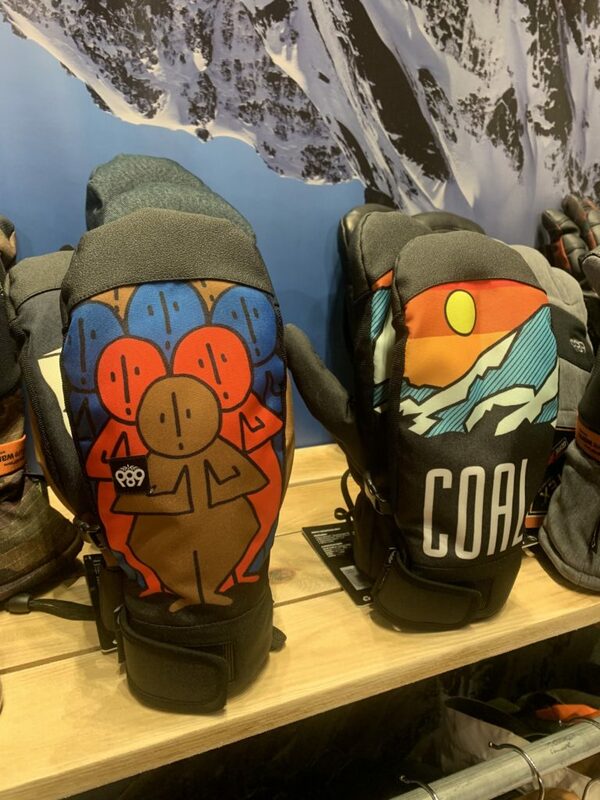 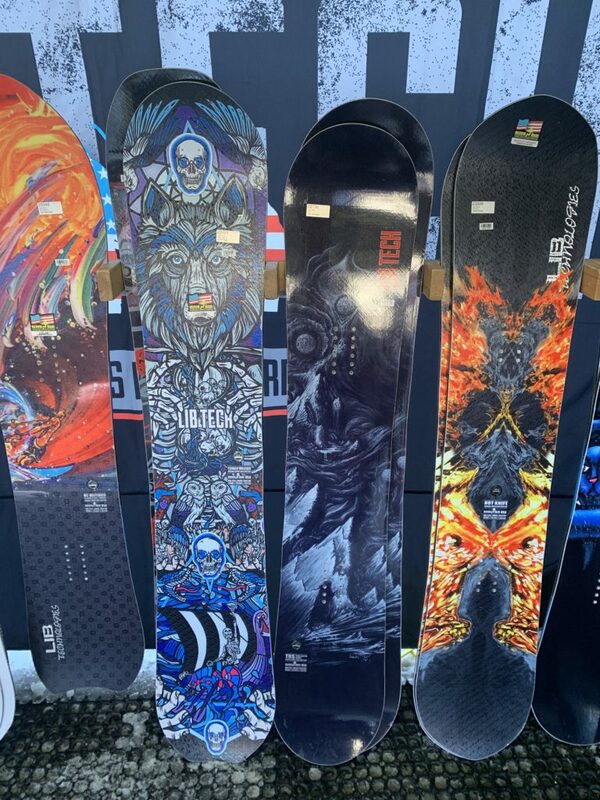 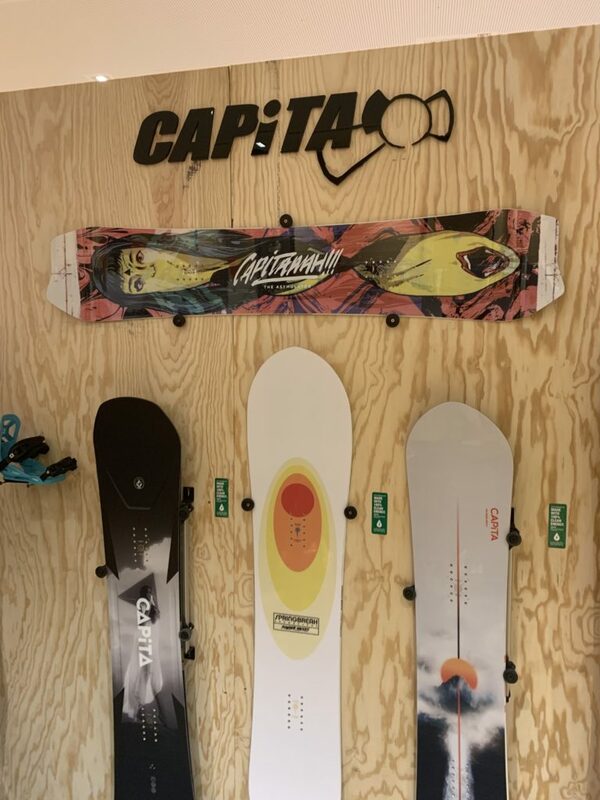 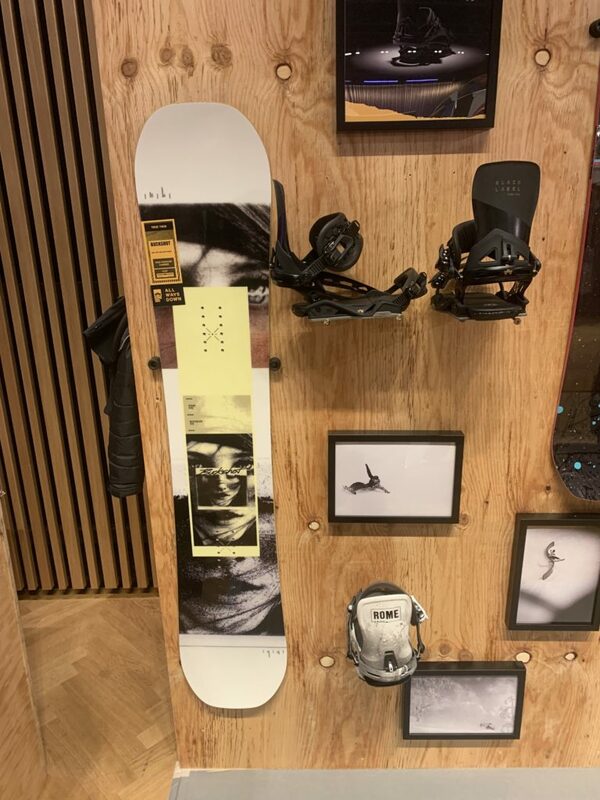 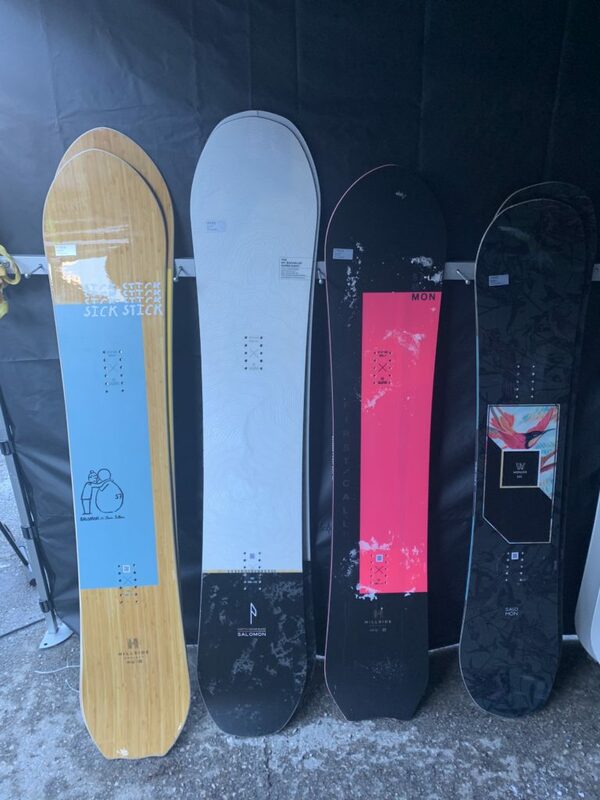 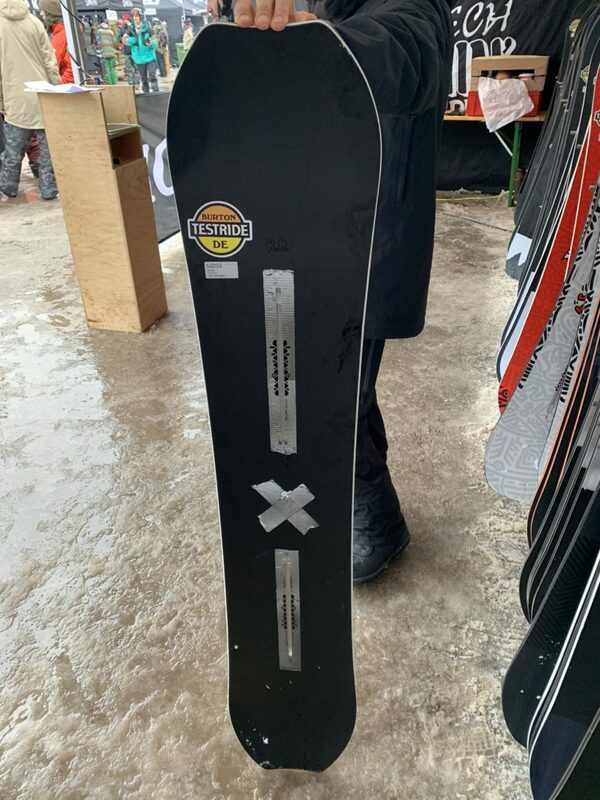 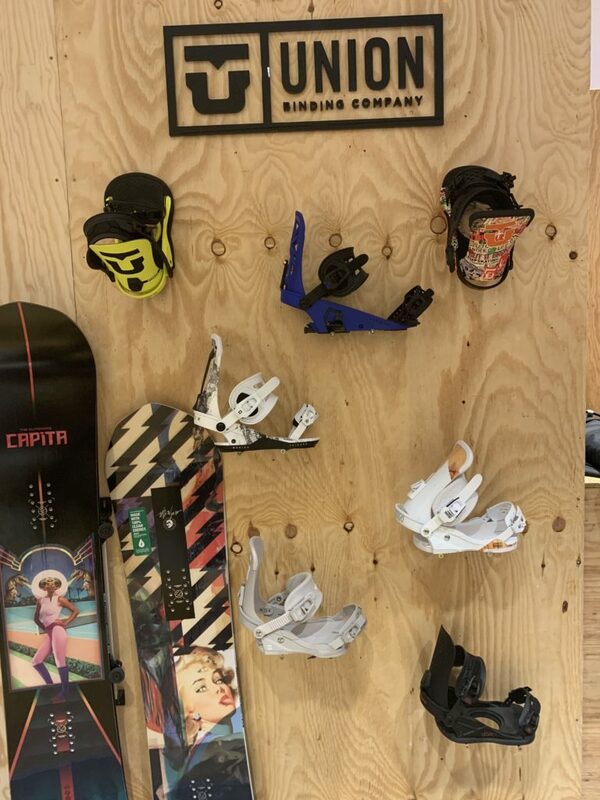 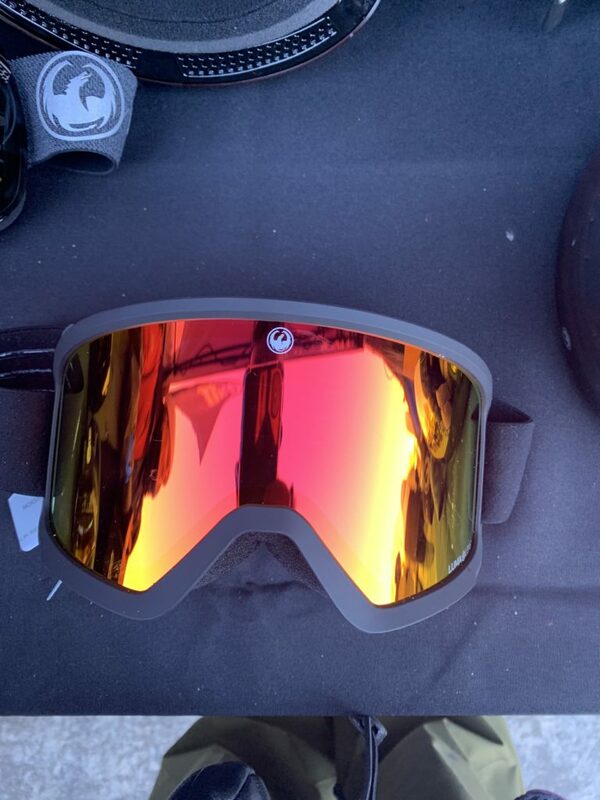 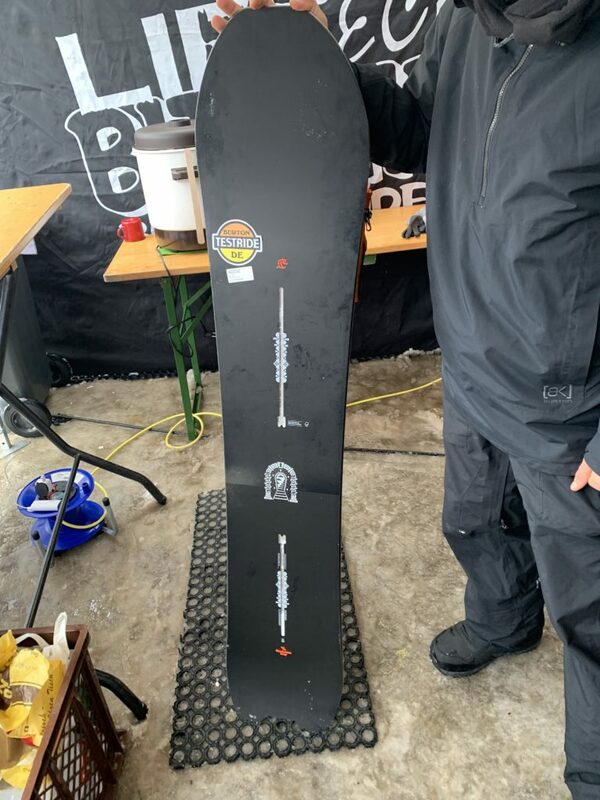 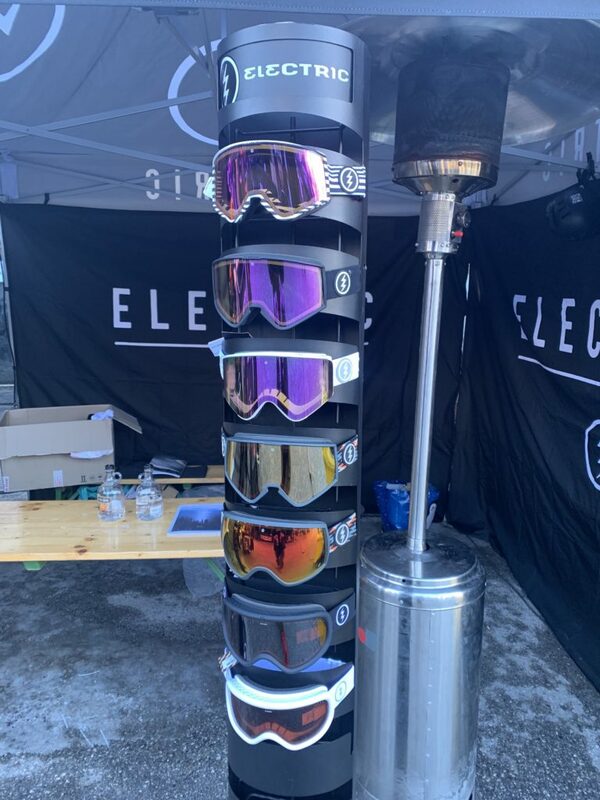 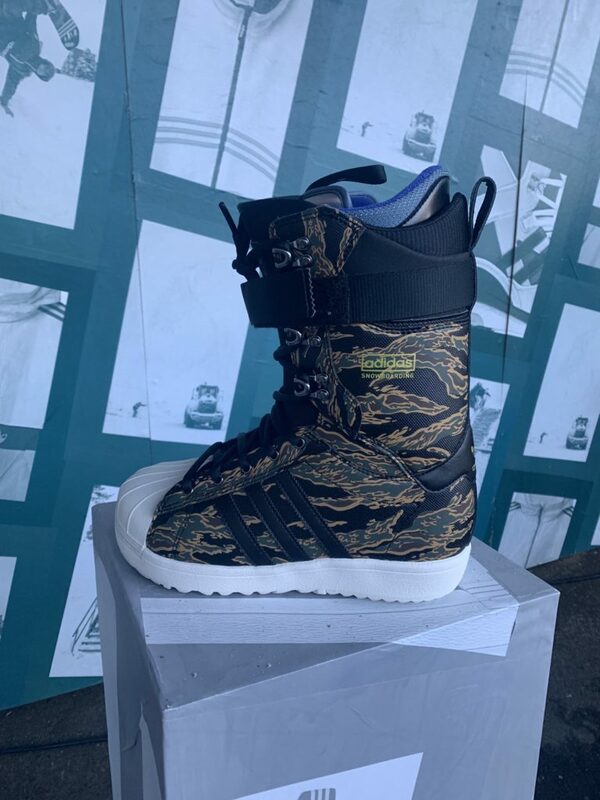 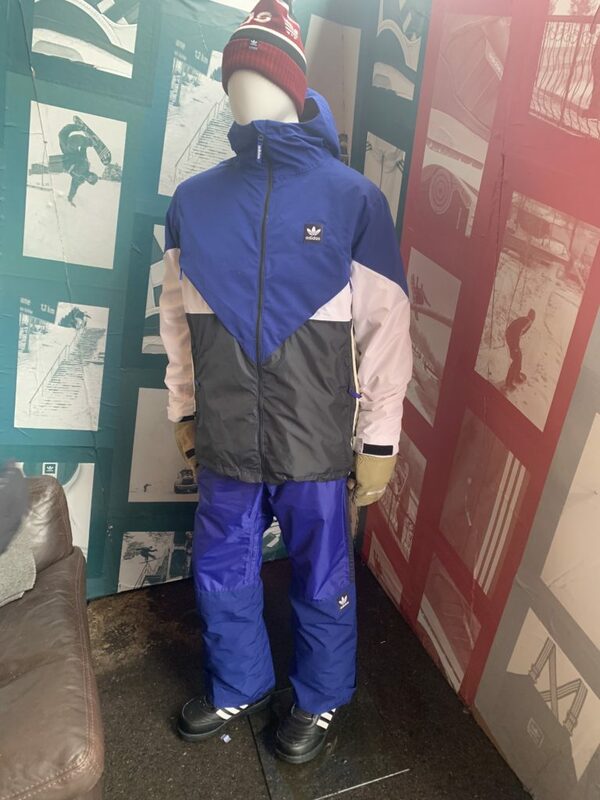 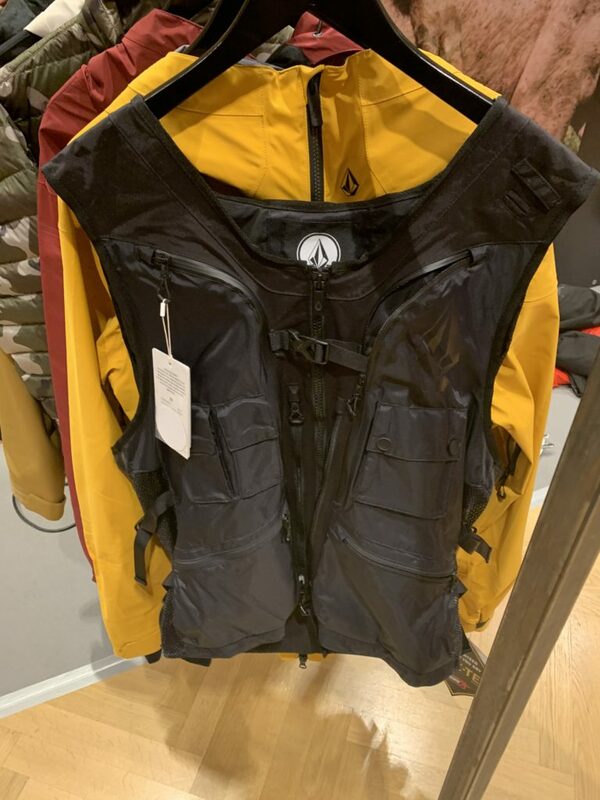 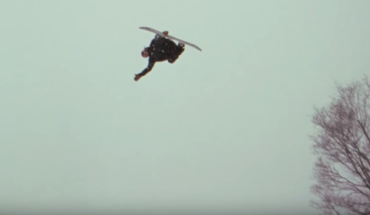 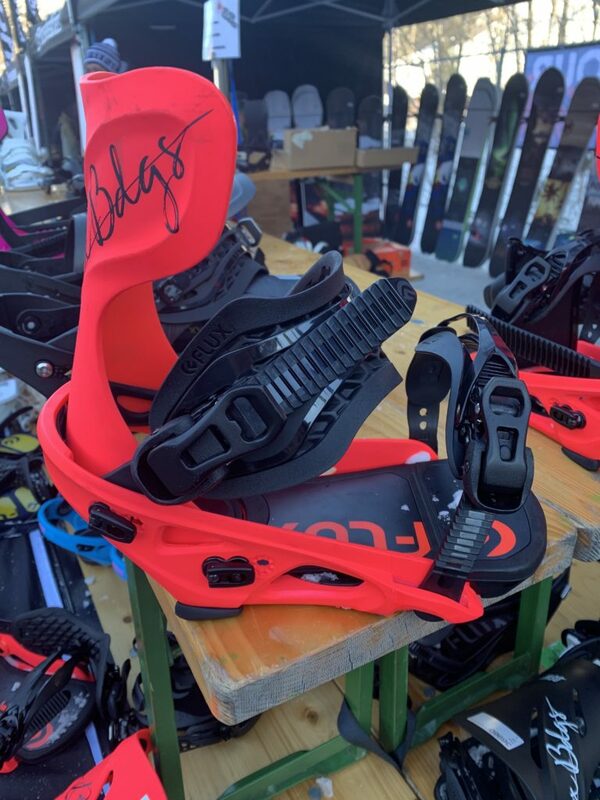 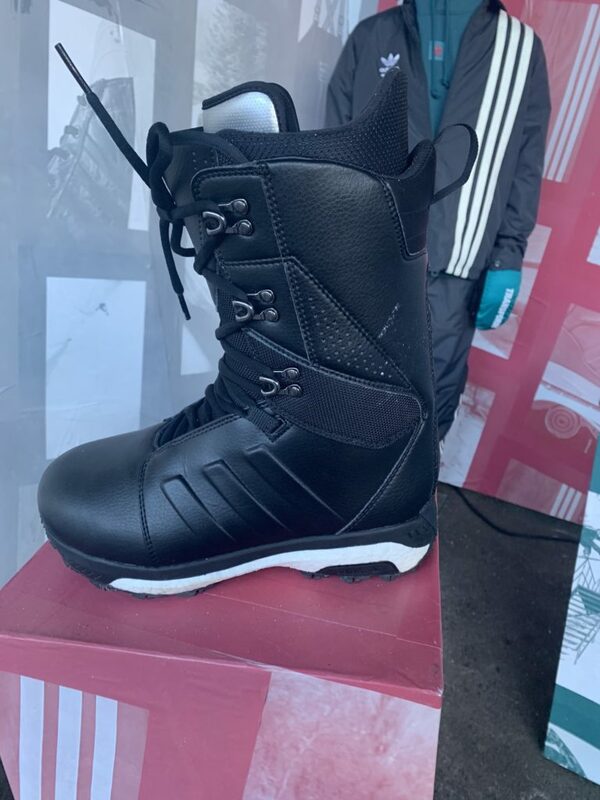 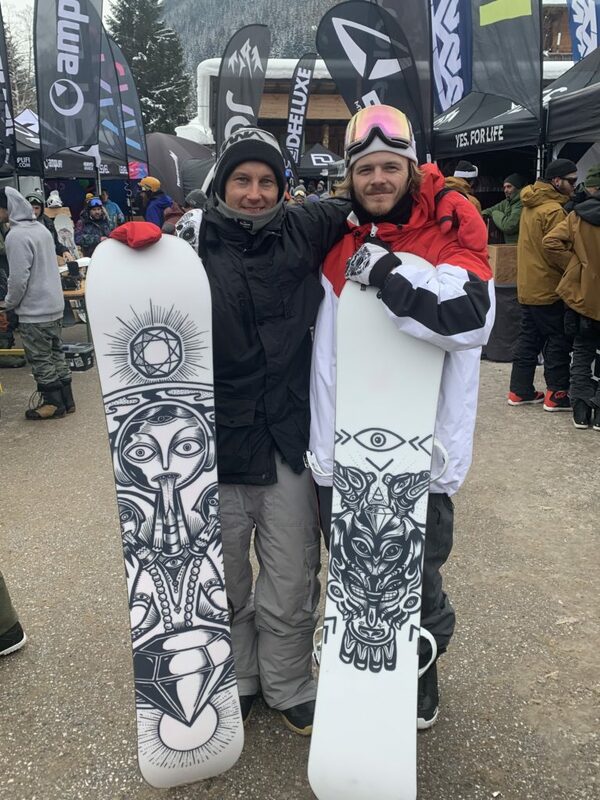 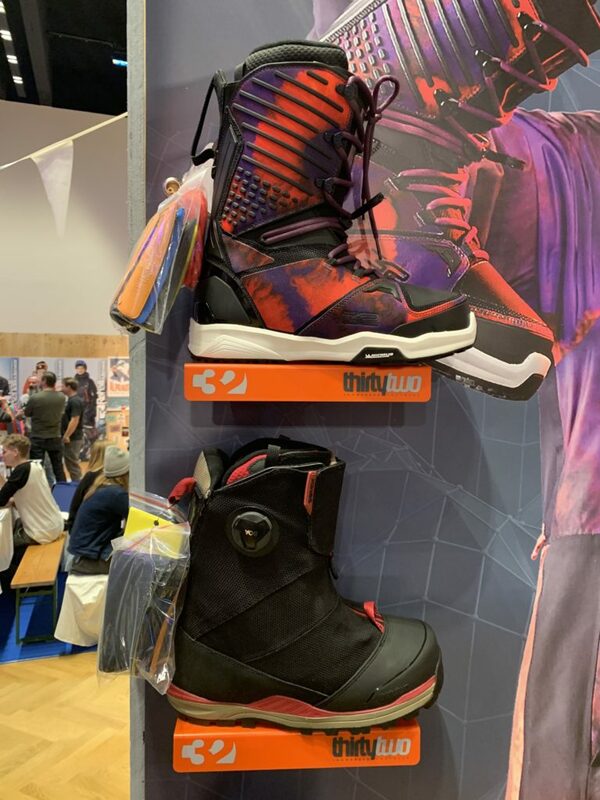 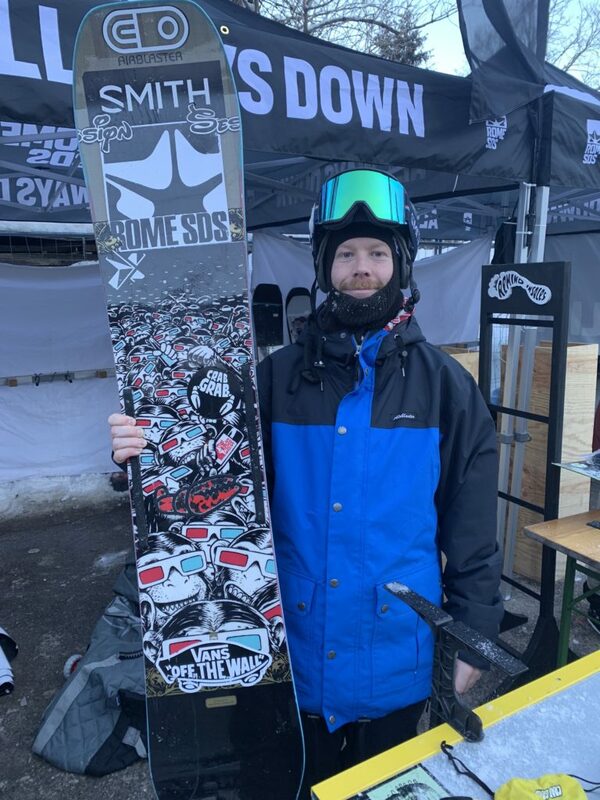 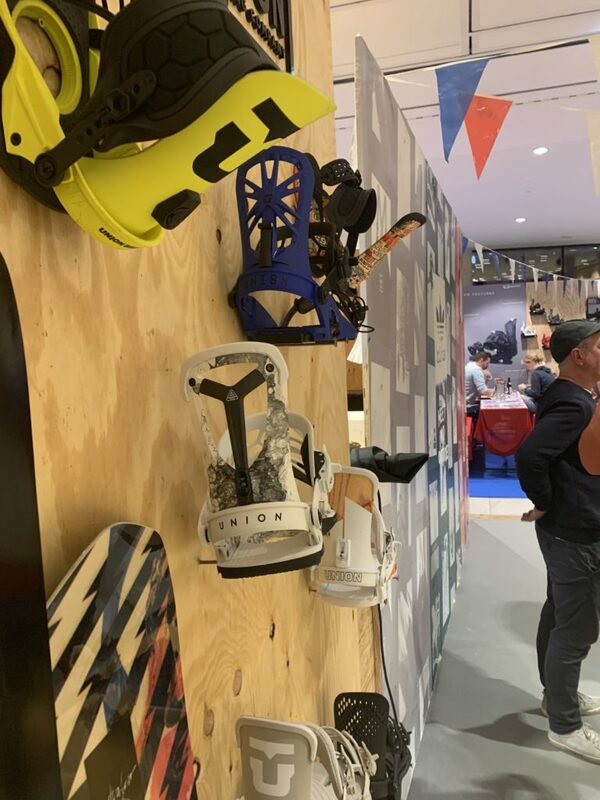 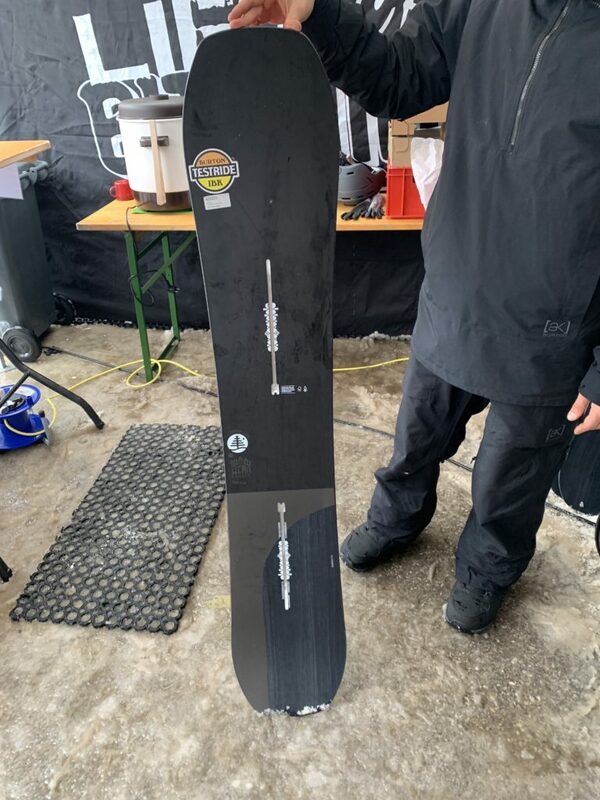 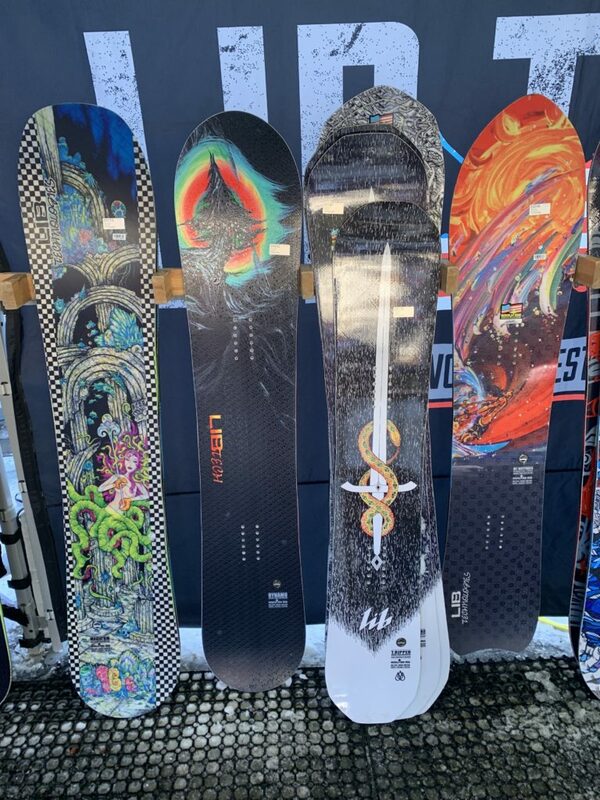 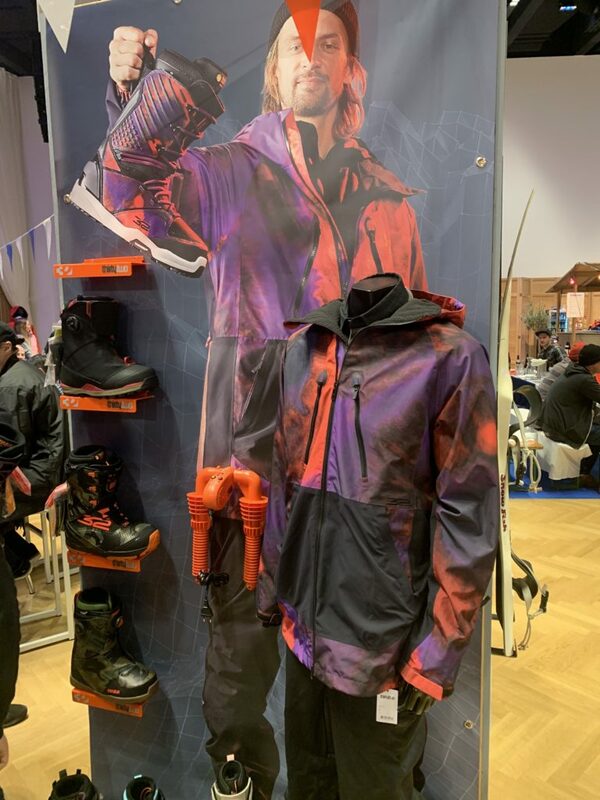 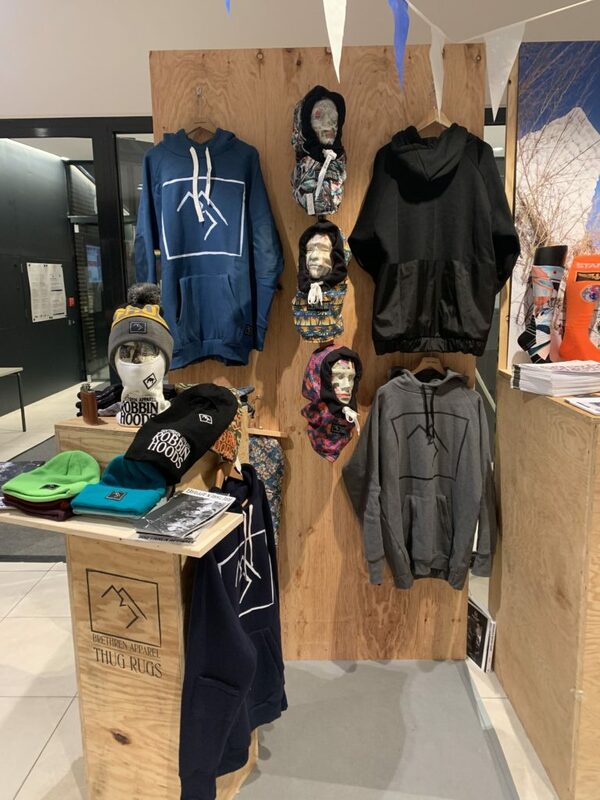 Shop First Try has become the number one spot for snowboard companies to show their next years collections. 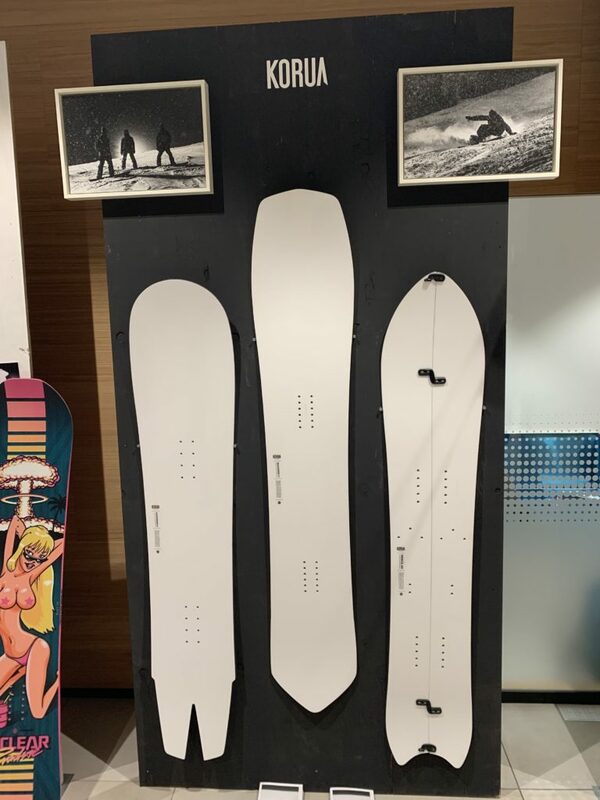 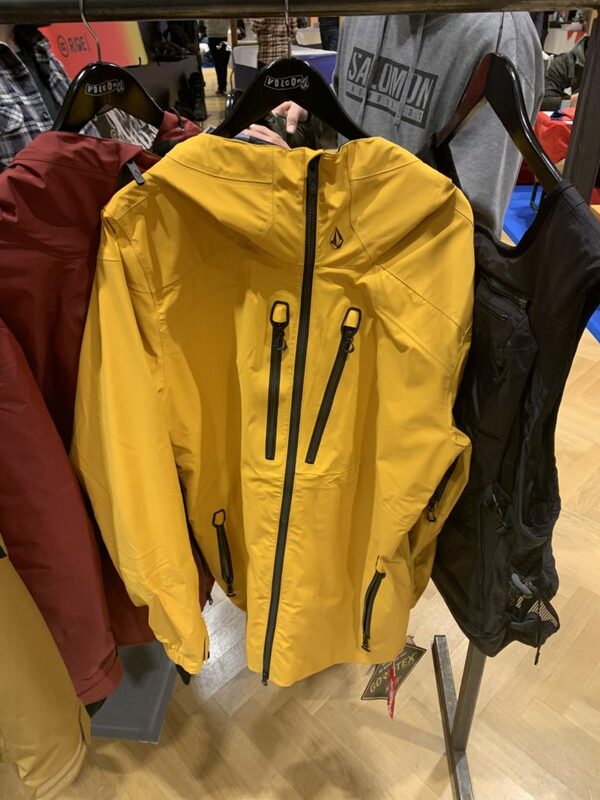 Rejoice, because the days of hanging around corporate aircraft hangers are almost over, now we can see and test the product in the same location. 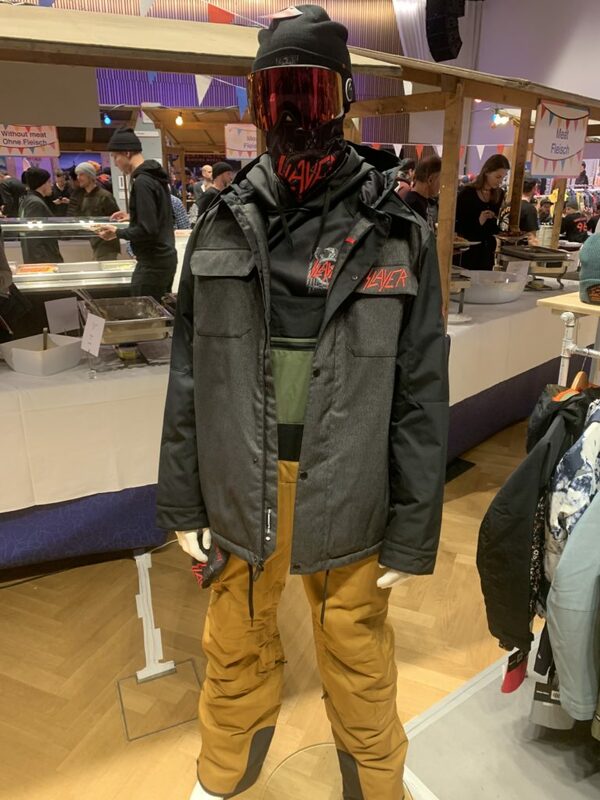 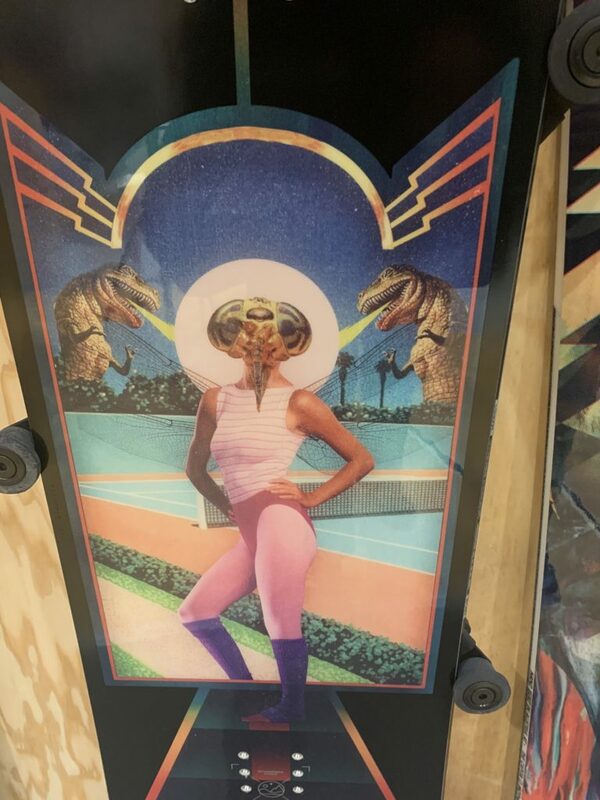 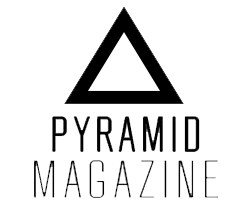 There is a lot to see at these shows but here are the goods that caught our attention. 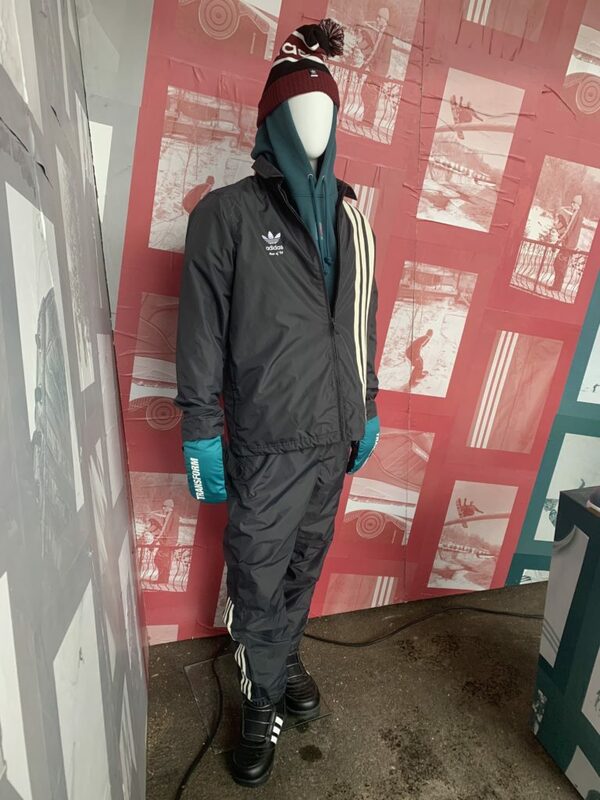 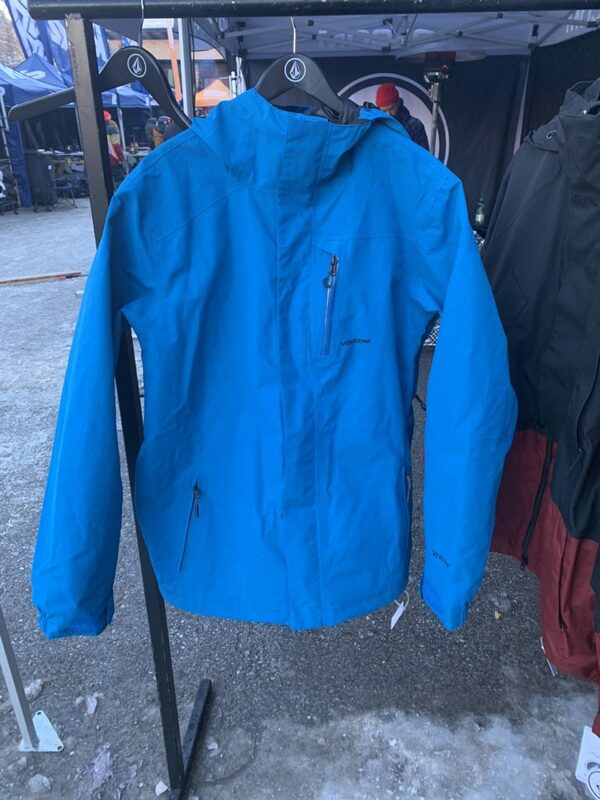 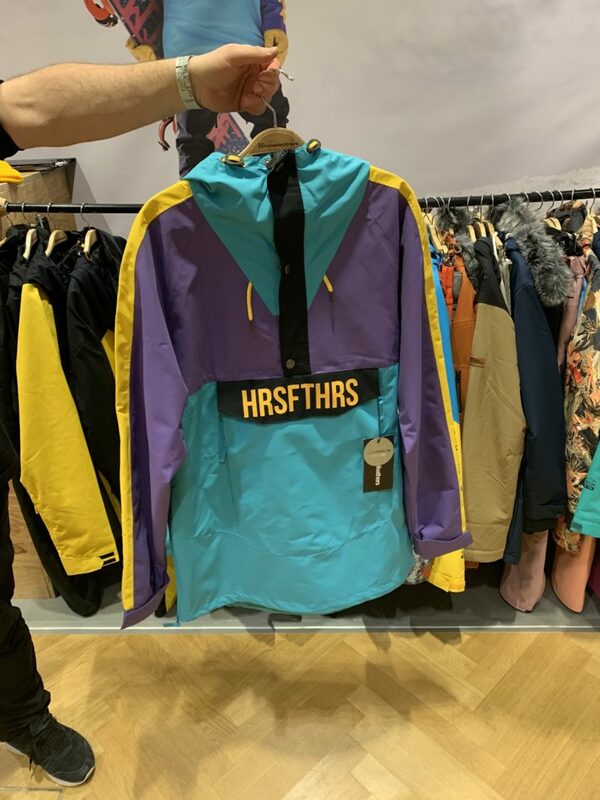 The first ever Horsefeathers Jacket from 30 years ago!